In last week’s Mobi Babble, I explained that although there were several thousand farangs living on the Darkside, only a small number of these residents, probably less than 10%, regularly patronise the Darkside bars and restaurants. I also stated that there were far too many bars on the Darkside, and the sheer number of them makes it difficult for even the very best of them to make a living. Fickle customers will always try out a new bar for a while, or try out an old bar under new management. On top of this, most bars hold regular ‘party nights’ when they give away free food and often have live music to attract the punters. In this sort of environment, it is very, very difficult to build up a regular and loyal clientèle. From my observations, I believe that most bar owners on the Darkside don’t understand their customer base. They seem to think the Darkside is awash with tourists and people passing through, and that if some people have a problem with their bar, it doesn’t really matter. In this, they couldn’t be more wrong. 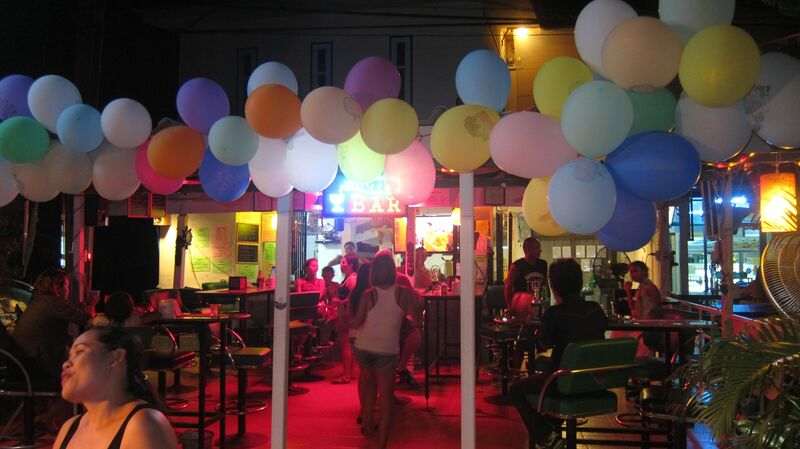 In Pattaya city, where there are hundreds of ‘wall-to-wall’ bars, all the owners have to do is to make their place sufficiently attractive to entice the punters in. It doesn’t matter if customers get pissed off at something and leave, as there are plenty more tourists to replace them. In the city, the need to keep tourists happy is secondary to extracting as much money out of them as possible while they are still there; ditto for most of the girls who work there. But this strategy will never work out here, as unlike the city, on the Darkside, there is a finite, non-transient, non-tourist, customer base. If a customer in a Darkside bar is dissatisfied with the service, or is short-changed, or messed around by a girl or upset for any other reason – real or imaginary – then he will leave and never return. He will tell his friends what happened, and his friends will tell their friends, and those friends will tell their friends and before you know it, half the drinking public on the Darkside have heard about it and will avoid that bar. And this is just one customer who got pissed off! Multiply that by five or ten and it is easy to see why many Darkside bars are struggling with few or no customers. Now, while I had zero experience in running a bar before I opened Mobi’s, I did have the benefit of having patronised bars throughout the world for my entire drinking life – nigh on 50 years of drinking. In particular, I have been drinking in the Darkside bars for nearly ten years, during which time, there are not many bars that I hadn’t tried out at one time or another. I knew what I wanted in a bar, and I also knew what my drinking friends wanted. In particular, I knew all the bad aspects of a bar that would prevent me from returning. I have no experience in the retail trade, but my whole working life was in the world of finance,, and at one point in my career, I headed up the Mergers and Acquisitions division for a global company. I was the one who investigated potential business targets and decided whether or not they were going concerns and worth buying. So armed with these ‘dubious’ talents, I think I understand what it might take to buy and run a successful bar on the Darkside. First and foremost it is essential to keep the initial investment as low as possible – and keep it at that level until there are sufficient profits in the business to justify further investment. So many people make the huge the mistake of sinking hundreds of thousands, or even millions of Baht into a bar, which means that from day one, they have no chance of ever getting a decent return on their investment. Most punters couldn’t give two hoots whether the bar has a gold-plated bar top, luxury light fittings, new expensive signs, the very latest in sound and video technology, brand new freezers and kitchen equipment and so on. All they care about is drinking at a bar where they are happy, feel wanted, are taken good care of, and there are plenty of friendly ladies who will not overly hassle them or rip them off. The décor matters little, and the quality of the kitchens and the other bar equipment out back matters even less. When was the last time you went to a bar because the owner had just bought a brand new deep freeze? Then, if the worst happens and bar fails, as long as the money sunk into the business is minimal, the owner can walk away with minimal losses. Or, he will find it much easier to sell it on to the next mug and recoup his modest investment. Apart from keeping the investment within bounds, by far and away the most crucial aspect of running a successful bar is the recruitment and retention of the ladies. This point is absolutely vital, and while most new bar owners seem to recognise this, very few of them succeed in attracting and keeping enough ladies to make their business viable. These days it is becoming more and more difficult to attract ladies to Darkside bars, as the unemployment rate in Thailand is virtually zero and any lady can find employment more or less anywhere: in a factory, a shop or even an office, where they will make the same basic salary and sometimes much more than working in a bar. Of course, in a decent bar they will make extra money from drinks and tips and they can occasionally sell their bodies for a bonus. But increasingly, women with few family commitments are turning away from the world’s oldest profession. The girls who want to be ‘out-and-out’ prostitutes and are happy to sell their bodies at least once a day, will gravitate to Walking Street or one of the many other bars in Pattaya City. There is loads of money to be made, especially by the young, pretty ones. These kind of girls will not work on the Darkside, where the pace of life and nature of the clientèle is very different. Girls who like to work on the Darkside are usually in their 30’s and 40’s and will have passed their first flush of youth. On a scale of 1 to 10, (1, being ugly, 10, gorgeous), most Darkside girls will be in the range of 5 – 8. Occasionally a younger, stunning girl will turn up in a Darkside bar, but I guarantee that she will not be there very long. The word will get around the farang grapevine, and she will either be whisked away to be a ‘live-in’ for some lonely old man, or she will gravitate to Pattaya City where she can ply a more profitable trade. Most of the better-looking girls on the Darkside are there for a reason. They might be the girlfriend of the owner or an ex-wife of a farang who has hit hard times, or they are part of the ‘village family’ who work at that bar and they probably have a husband and kids back in Issan. Some of these ladies may look lovely when dolled up with make-up and dressed in their scantily clad bar clothes, but underneath, their faces and bodies have been ravaged by years of hard living and difficult births. A proportion of the regular customers on the Darkside are simply out for a quiet drink with friends and are not interested in playing footsie with the girls. 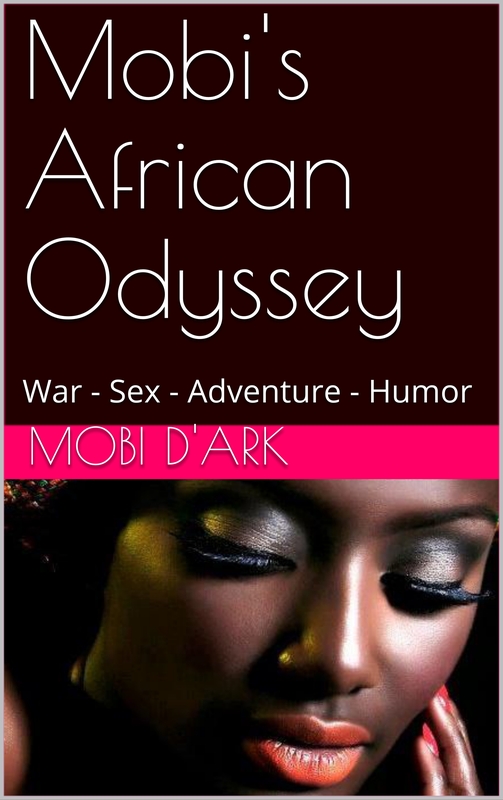 Others go there to drink and also have a little fun, even though they are either married or shacked up with girls who are dutifully waiting for them back in their Darkside houses. A few of customers will be looking for ‘short-time’ with the girls, but for the most part, the punters are content just to drink and have a bit of a kiss and cuddle. Occasionally punters will come by who are looking for a ‘live-in’ female companion. These men are a rarity, as most are already in a relationship. But when they do come a-looking, there will always be a few ladies around who have been waiting for such a man. Indeed, many of the ladies cohabitating with men on the Darkside, had started off their careers as bar-girls. How to solve the problem of recruiting and retaining ladies? It is not by trying to pay higher salaries or offering better conditions or shorter hours than your competitors. This doesn’t work as most girls are looking for something other than their basic wage, and if you pay higher salaries, all you will do is to raise the ante for everyone. Firstly, an absolute ‘must’ is to provide free accommodation and regular food. Girls will be spending months on end living and working in your bar and they want to be comfortable and happy. If they are treated badly by the owner or have to rent a room outside, they will not stay long; if for no other reason than that they are more mobile and less tied to the bar. 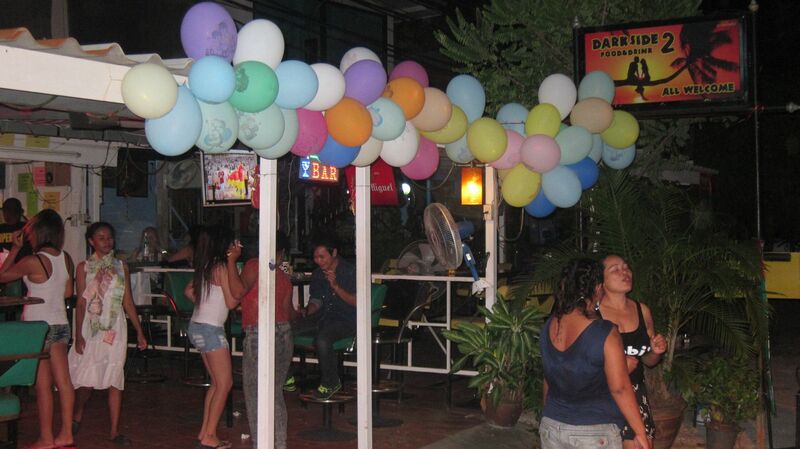 The only bars, including my own, that were reasonably successful in retaining girls for long periods of time, were those where most of the girls came from the same village and knew each other before they came to work in Pattaya as bargirls. At Mobi’s, all the girls came from my wife’s village, or nearby villages, in Nong Khai, and when one or two went home, two more would come to replace them. When we were a bit short of ladies, Lek would call her mum and she would enquire around the villages and sooner or later, we would send the bus-fare, and one or two new girls would jump on a bus to Pattaya. I have been in bars where all the girls in that bar were from Nakhon Sawan, or in another bar they were from Buri Ram, or from Petchabun and so on. All these girls mucked in together and had known each other for years. In each case, the bar owner, or owner’s wife, or the mama-san was the one with the village contacts. Putting a sign outside your bar saying ‘Staff Wanted’ never works on the Darkside. Even travelling to Issan to do your own recruiting is also unlikely succeed, as there won’t be a village connection to hold them together. 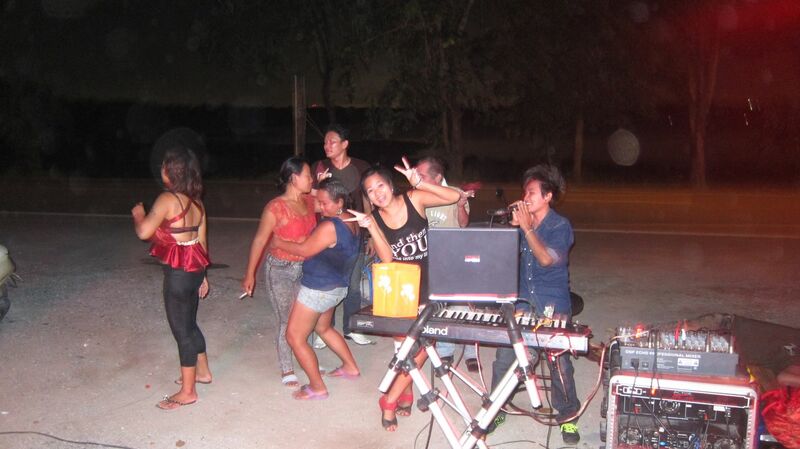 I recently heard of one Darkside bar owner who recruited a couple of girls in Korat, and they lasted precisely one day before quitting and moving on. The girls like to be part of a ‘family’, who are looked after by the bar owner; someone who will advance them a bit of money when they are broke, and take care of them when they are sick. If you cannot find a regular supply of girls from the villages, then you had better not start, as you will be forever wringing your hands wondering where all your girls have gone, and how to replace them. To recap, you’ve bought your Darkside bar at a low price and your wife or mama-san has recruited the girls from her village, and they are being housed, fed and watered and generally well-looked after. Next week, in my final part (3), I will explain how to run your bar to attract the maximum number of customers and, more importantly, how to ensure they come back. It’s really not rocket science, but most bar owners don’t seem to have the first idea. So many people make the huge the mistake of sinking hundreds of thousands, even millions of Baht into a bar, which means that from day one, they have no chance of ever getting a decent return on that investment.